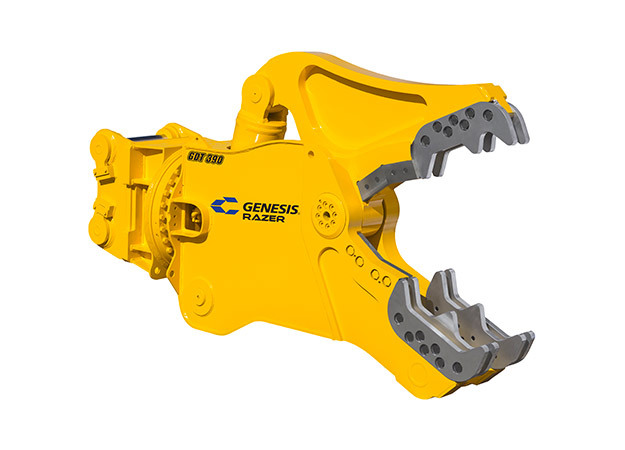 Genesis is a global leader in the design and manufacture of high-quality shears, grapples, concrete processors and specialty attachments for the scrap processing, demolition, material handling and offshore decommissioning industries. 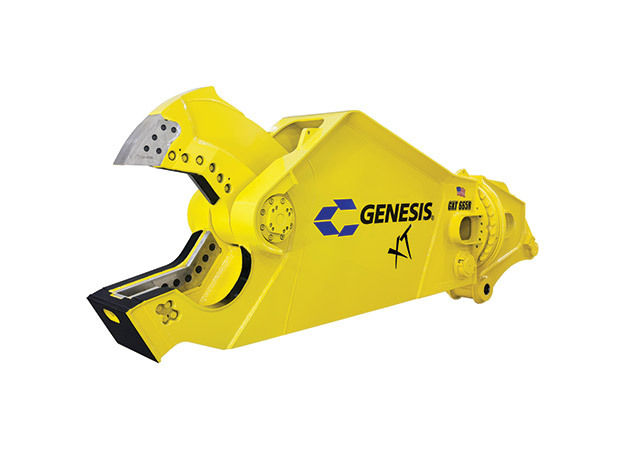 Use the Genesis Product Catalog and spec sheets to help select your attachments and operator's safety and parts manuals to help keep them running. Find your local Genesis Regional Manager or dealer. Need assistance? Genesis is here to help with technical service, product maintenance training, parts selection, installation and more. 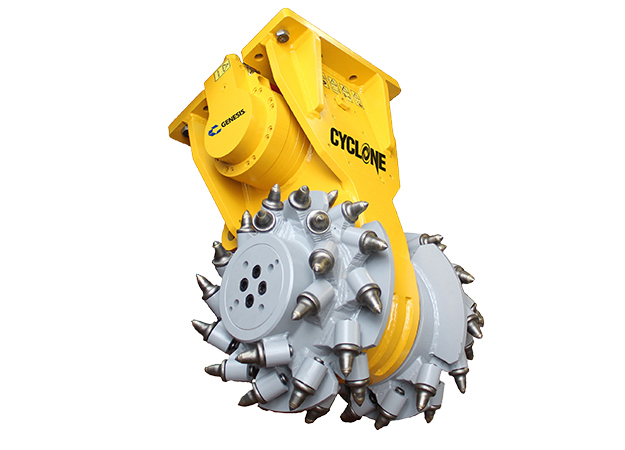 Follow us online for the latest developments in attachment technology and new products, and to see Genesis tools in action.